Quoting these lines from my previous blog post. Recalling the history, we are already 6 years in relationship. But ‘officially’ 4 years and counting to 5. But right now (since we broke up for 2 years and then we are together again), we are almost 10 months. Confusing, but it’s not about the number of years we are together, but it’s how we have chosen to live our own lives together. We’ve finally reached a year together again. 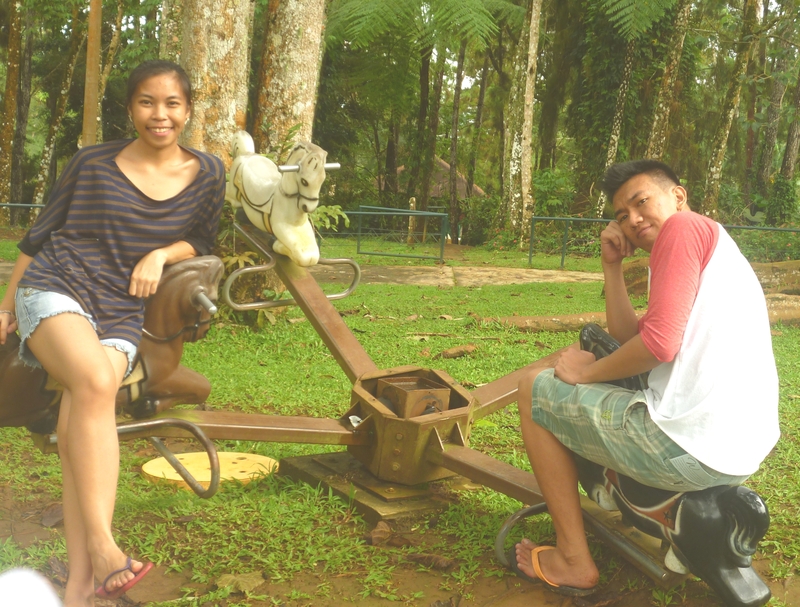 We never expected how swiftly time passes by between us. Remembering the night during my 19th birthday when he looked again for his way to me, and I never thought of finding him again. Here we are on our first anniversary. Previously, we had terrible moments during our anniversaries, we fought, we argue. We did nothing worthy to remember at all. So now, we made sure that all our anniversaries will be treasured and cherished. We even decided not to consider monthsaries. 😀 Because it’s too highschool. Nevertheless, the decision is worth it. I’m sharing to you now the Part 1 of our Anniversary celebration. 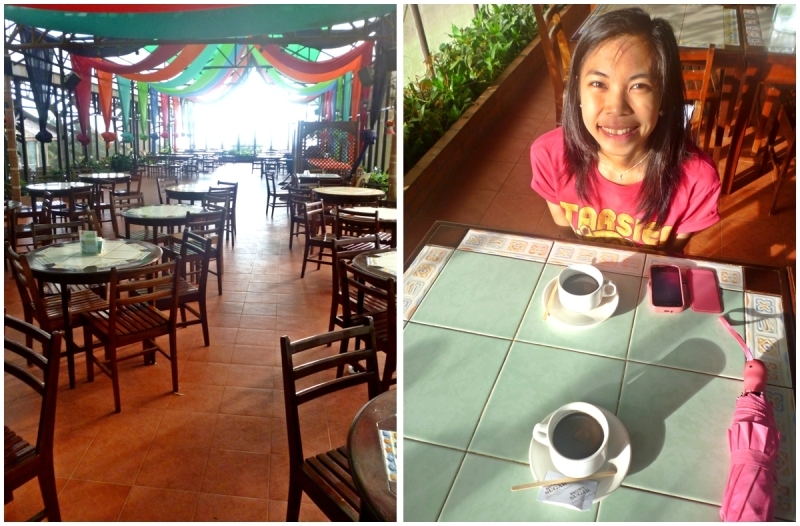 The initial plan for our anniversary was to go to Boracay and have our first long travel. We have our plane ticket going there but no ticket going back. We could have at least decided to have our ticket back but I don’t know what happened. Maybe it was God’s plan because that time, our flight going to Iloilo, Iloilo is still recovering from the earthquake aftermath and now facing the super typhoon Yolanda. Maybe, it wasn’t really meant for us. 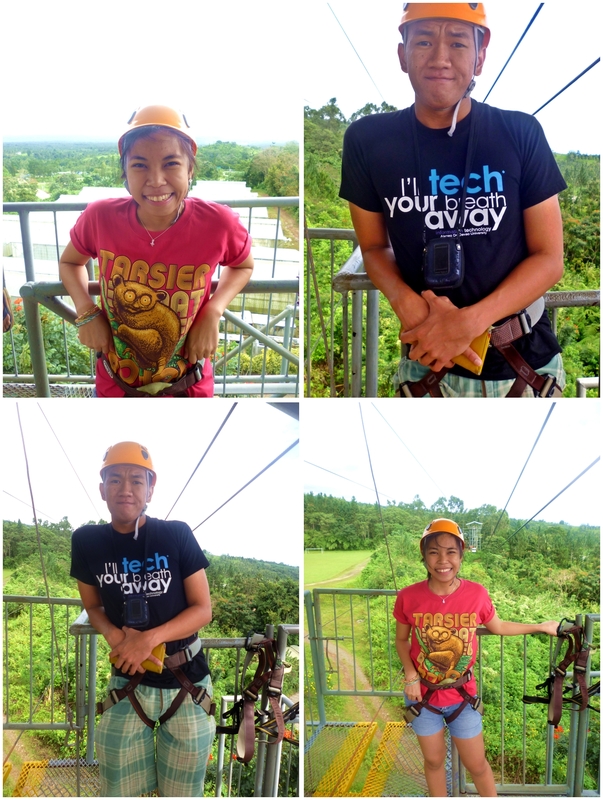 So, we chose and prepared for Davao Adventure. 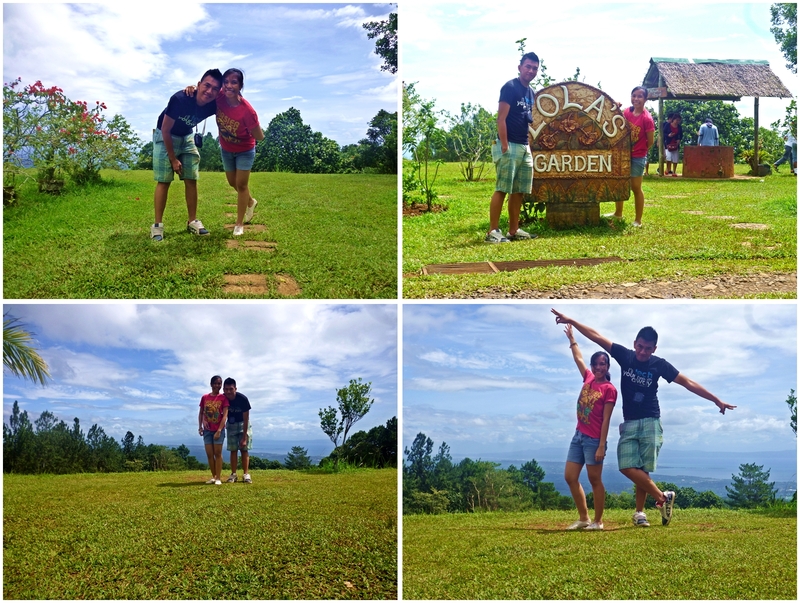 We finally arrived at Eden Nature Park and Resort – November 9, 2013 around 11am. I have prepared our itineraries (check my other post for suggested itineraries). After we checked in and took our lunch, we ready to take our walkathon around Eden. It wasn’t our first time to be in Eden. 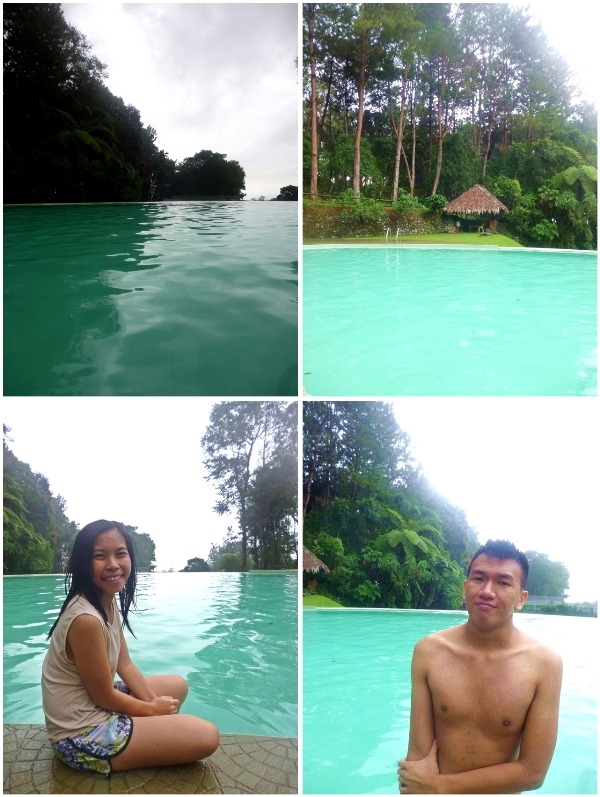 But it is our first time to be together on a getaway, thinking nothing but to relax and how to enjoy the place. 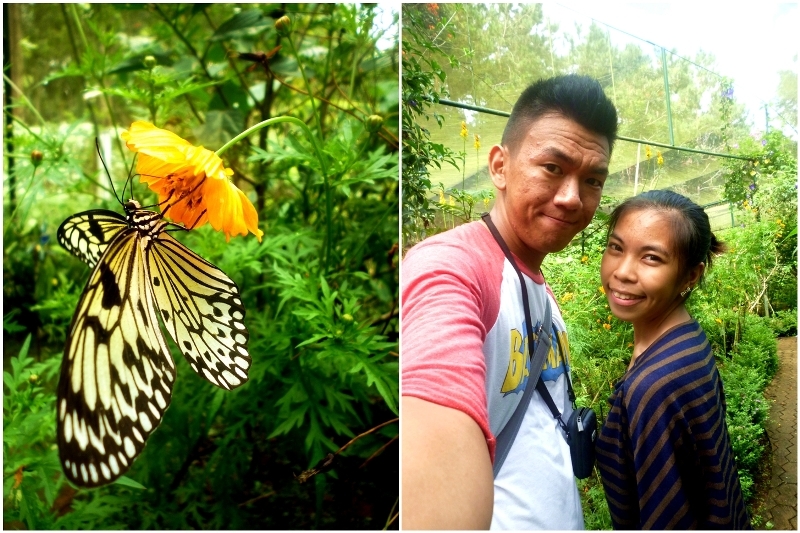 We walked around the Pasyalan, in it is the Bird Park, the Pinoy Games area then the Butterfly Garden. 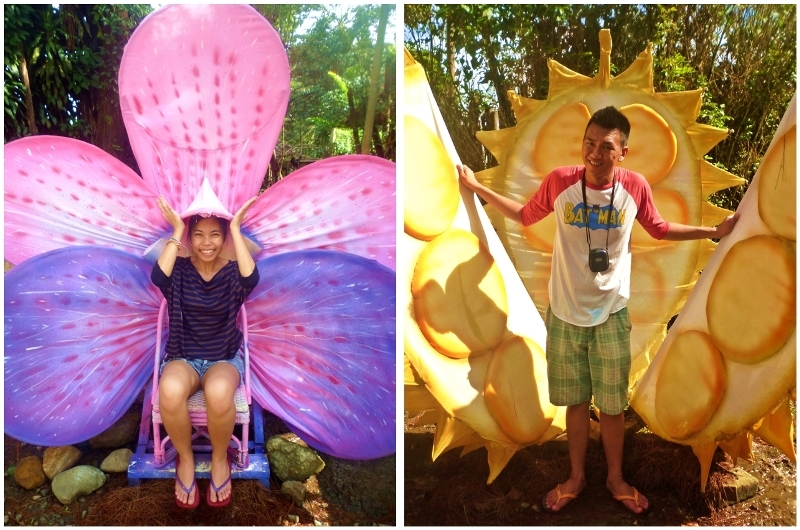 During Franz’s birthday we had so much time with animals in Davao Crocodile Park. But this time, more with the butterflies. We have complimentary tickets to the Fishing Village. 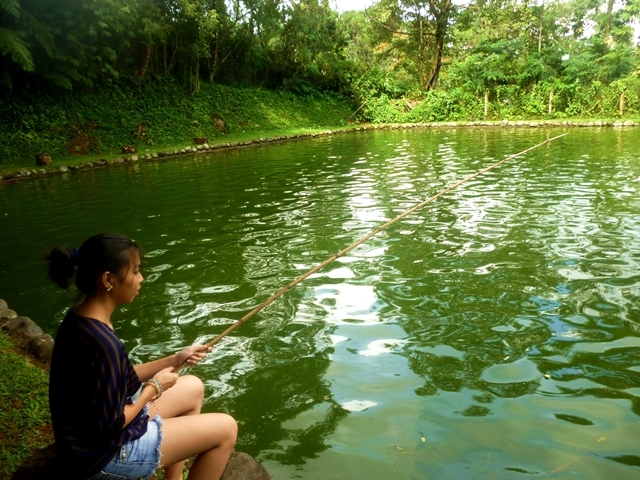 It is our first time to fish and we are both excited. Franz can easily catch a fish while I have a hard time to have one. We can’t fish as much as we can because all the fish you caught should be bought, obviously prices were beyond market price. So, we opted to have 3, 2 for Franz and 1 for me. 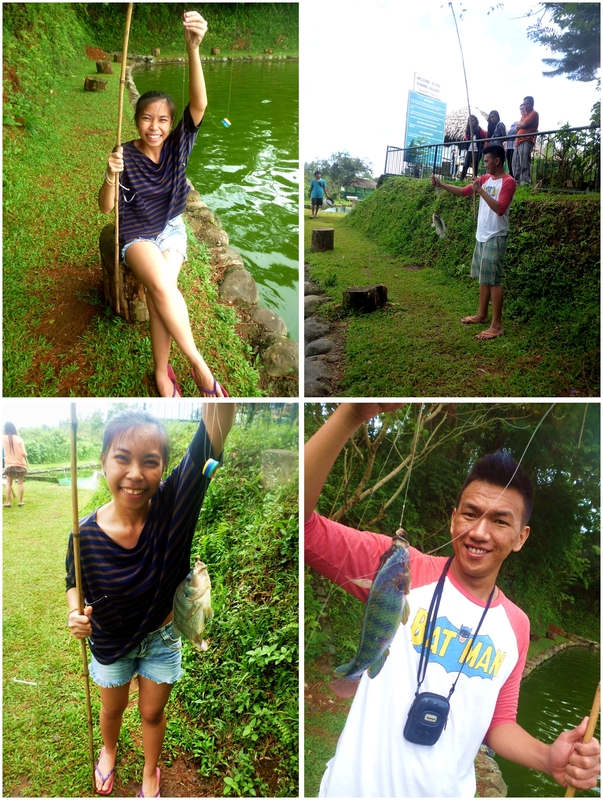 We surely have enjoyed the short time fishing for tilapia. We decided to take the fish instead to cook it at the village. We will bring it to our next adventure. Before it gets 4pm, we headed to the swimming pool. It is perhaps one of the resort’s amenities located on the high mountain peak. I can’t withstand the coldness in the pool so I barely swam on it. Franz is a cold person and I was the opposite. Indeed during our whole stay I was wearing either a jacket or my long sleeves or when at the room, I cover myself with comforters. 😀 After the great time at the pool, we prepared ourselves for a sumptuous dinner. It was such a very nice time for us – great food, conversations, the music, everything was perfect. I ate a lot, but Franz even a lot than mine. That time, we told ourselves to be back again sometime in Eden. We’re up to be comforted on our room. I was chilling to death then. As early as 9pm, we already slept to recharge ourselves for more fun the next day. After breakfast, we took a walk around and waited for more adventures in the field. 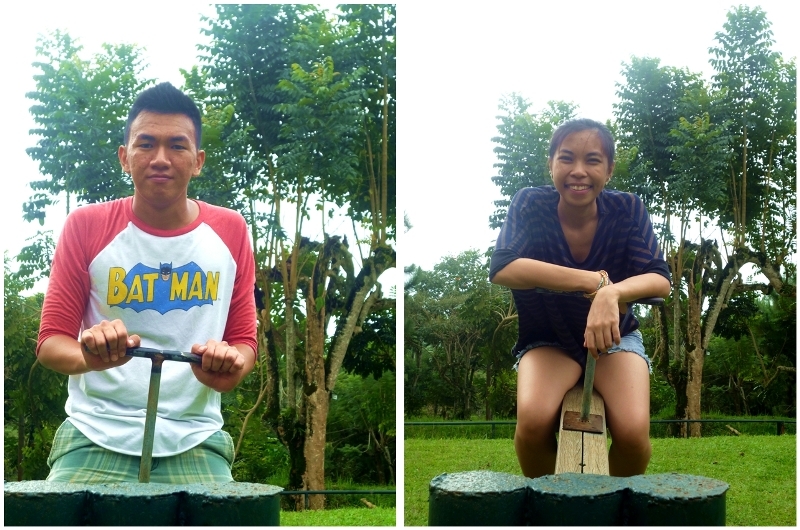 Before got our nerves to the most awaited skyrider and skycycle adventure, we played on the longer Indiana Jones and raced in the obstacle course. So, game face on! We are definitely more than ready. First, was the SKYCYCLE. 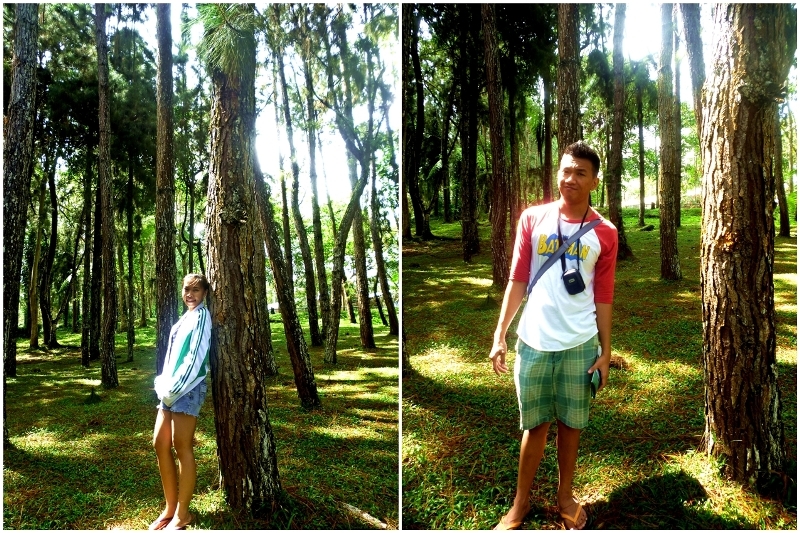 We had so much savings because of their combo premiums for those who stayed overnight in the resort. While riding the bicycle, I was shouting from start to end. I was totally fearful. Indeed, the whole skycycle was so enough. 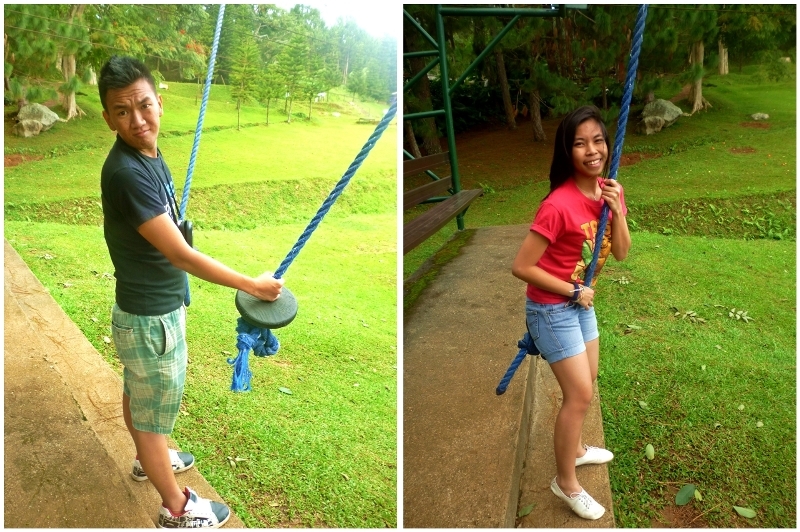 It was our first extreme adventure to date since we are together again. 🙂 After the whole adventure, we talked to some families we hang out with at the field. We listened to their conversations. We talked about how happy they are. Before we finally prep for checking out, we had our last Eden activity – the guided shuttle tour. 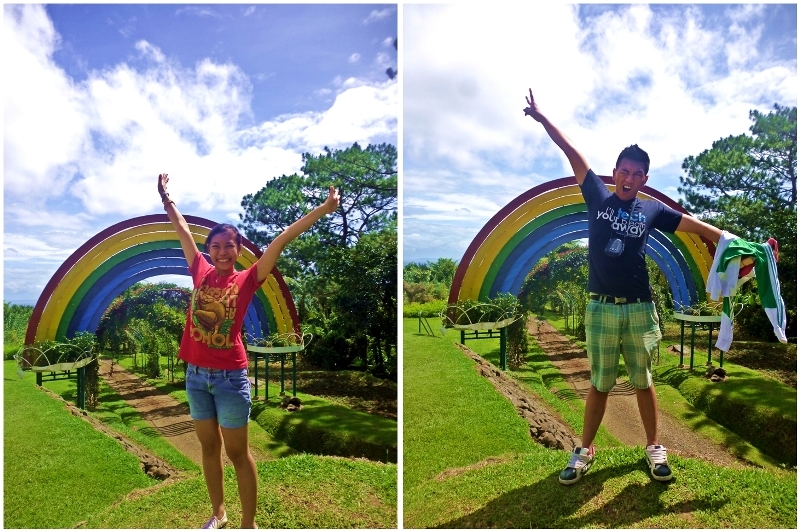 I was really looking forward to see the big rainbow in Eden, so we finally decided to take the tour instead of just go there, which is more expensive. They also had a garden filled with flowers. 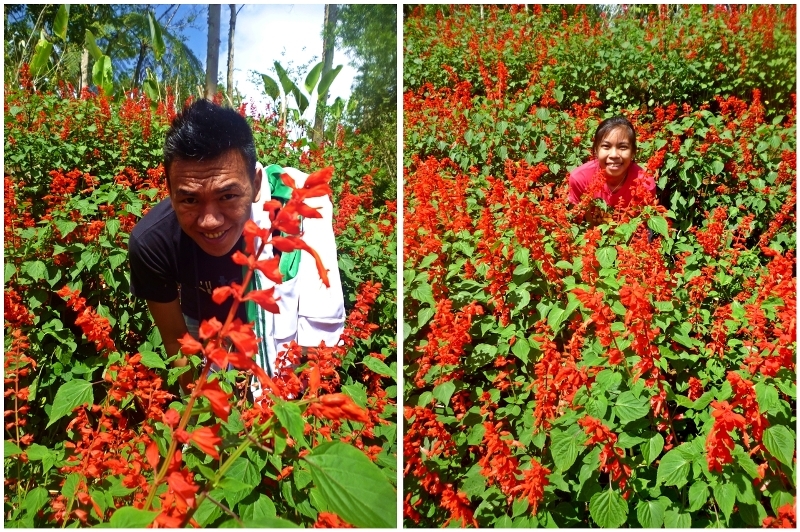 I was so in love with these red flowers. I forgot the name though. What the Two decades told me.